profit making, independent organization working in five district of Nepal. 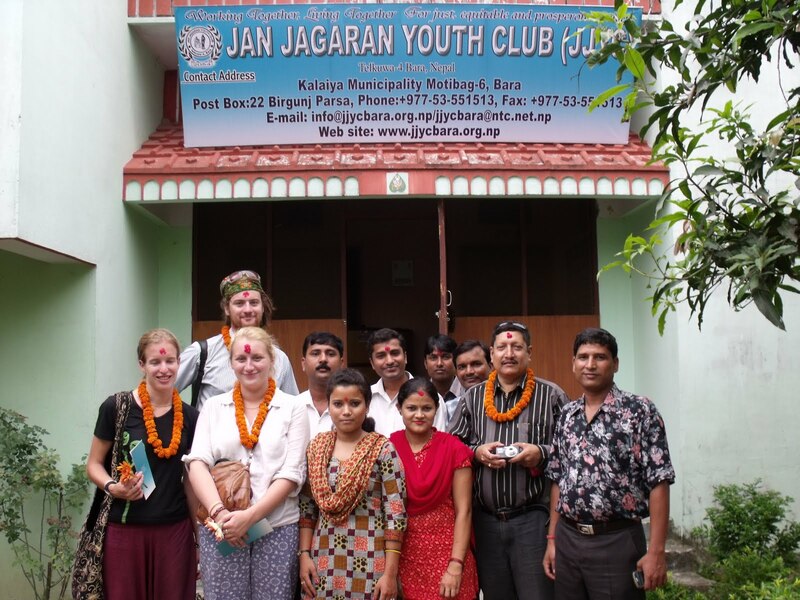 Currently JJYC Bara is implementing SLVC Phase II project in the support of Heifer International Nepal in Bara, Sarlahi and Mahottari District of Nepal. Now we are seeking for candidates who want to embrace new ways of working, take on multiple tasks, be a team player, and deliver sustainable results to market chain and linkage development. We are looking for qualified and competent candidates for following positions. Job Categories: NGO/ INGO/ Social Work. Job Types: Full-Time. Job Tags: Bara Jobs, EJOBS, ejobsnepal, High Paying Jobs Bara, Jana Jaagran Youth Club Bara, Jobs in Bara, Latest Jobs Bara, and Nepal.